These are the best of all the clip on tuners I have tried. I have a couple of these now. Easy to use, easy to see and tracks excellent in most situations. I wouldn't trust it on a really loud stage as that is a job for a pedal or rack style tuner in my view...but for modest stage volumes or home/practice use this is a great tuner. It worked great, and was a good tuner until it fell 18 inches. The head snapped off the base, and the electronics were shot. Nice tuner, but flimsy. I had this tuner for 4 years and it has not broke down. The battery usually lasts pretty long too. It is very easy to use. As a first time Mandolin and Tuner, I found this tuner was easy to use. Very impressed. 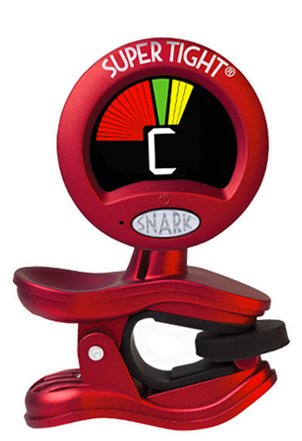 I've tried several different clip-on tuners, even some costing twice as much as this (looking at you, Korg), and none of them can compare with the Snark. 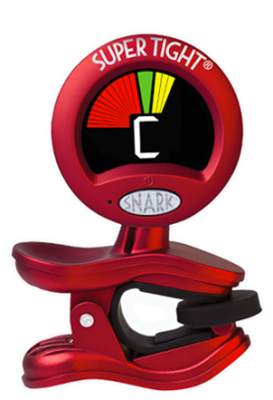 This tuner is incredibly responsive, amazingly accurate, and the display is very clear and easy to read. You'll never need another tuner again.